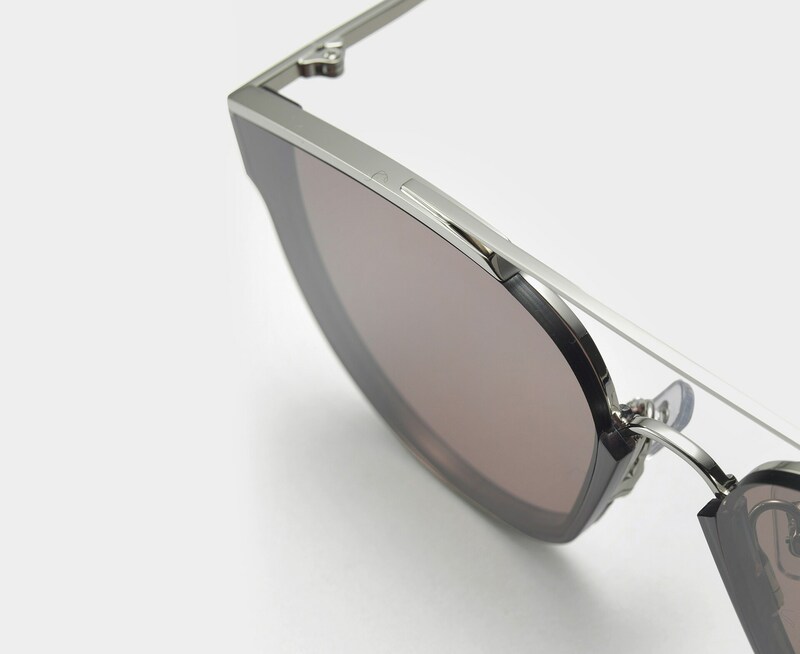 In the Loe VC3, we play around with our standard acetate-to-metal ratios to create a new and bold FLATBA frame. 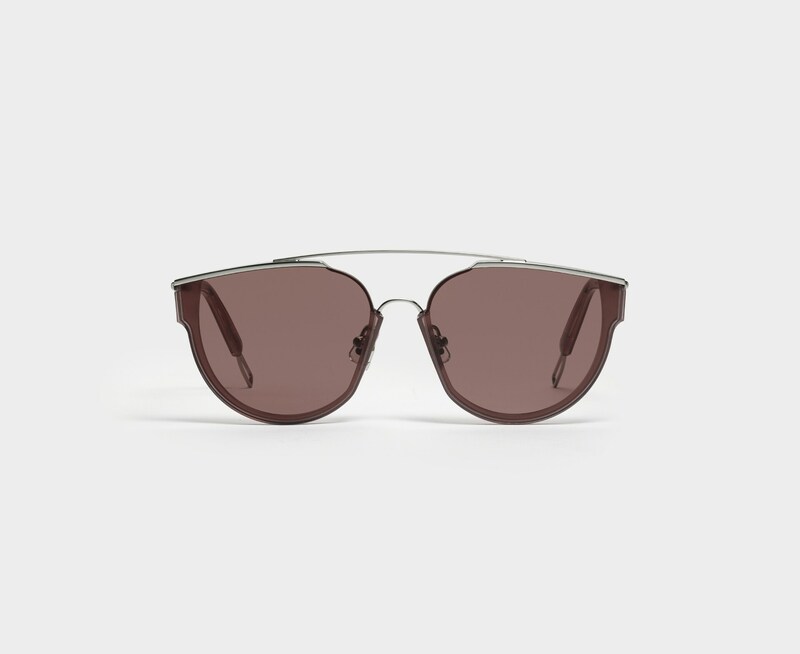 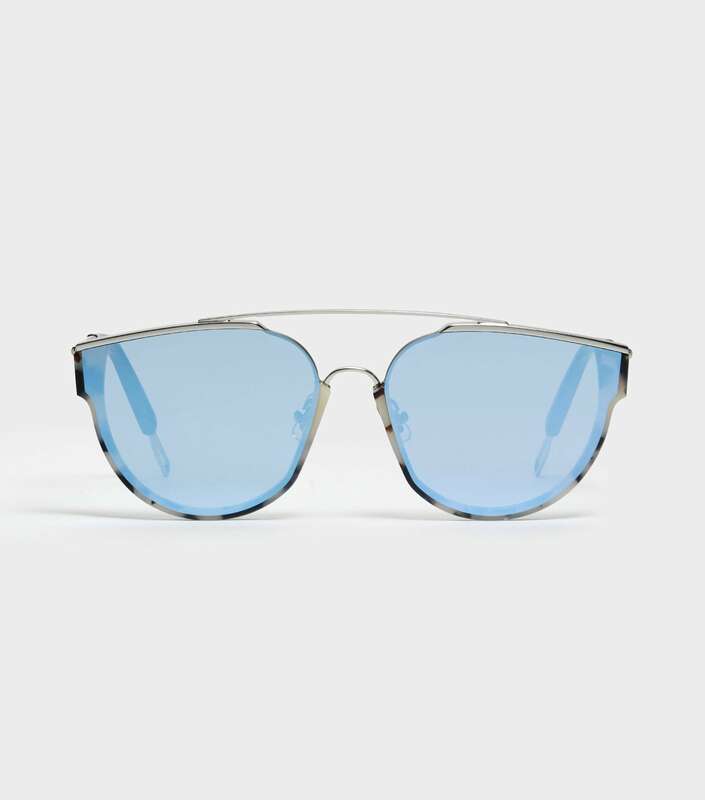 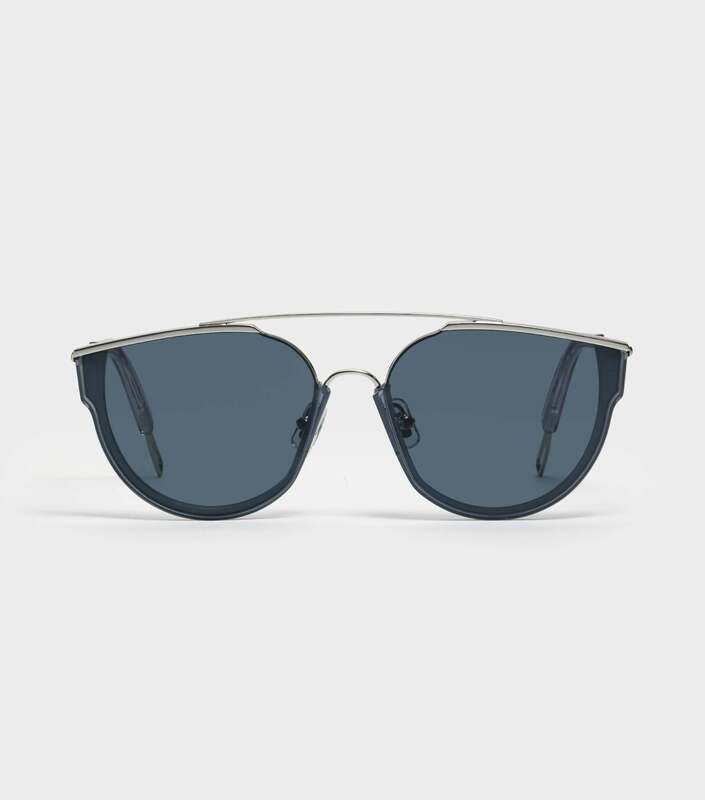 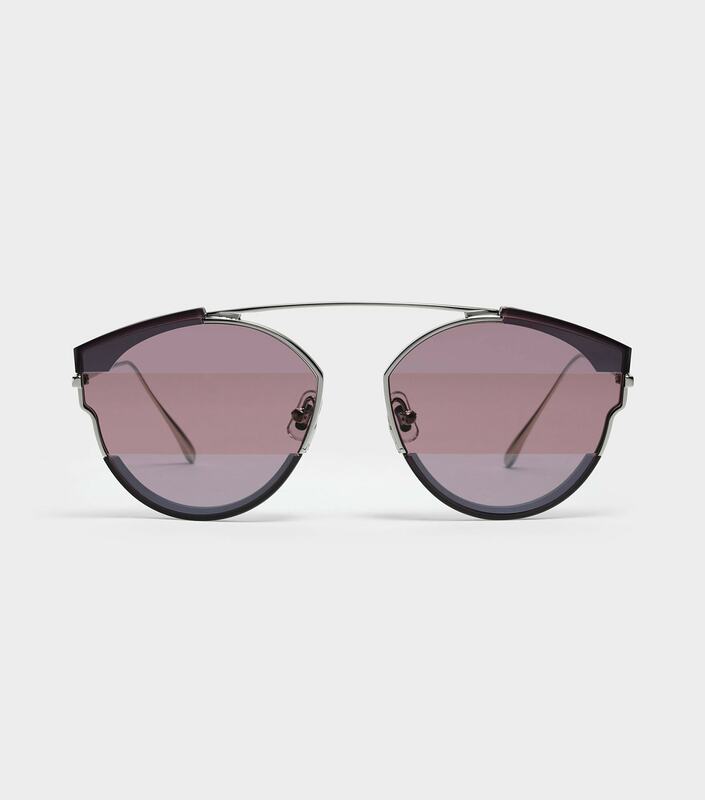 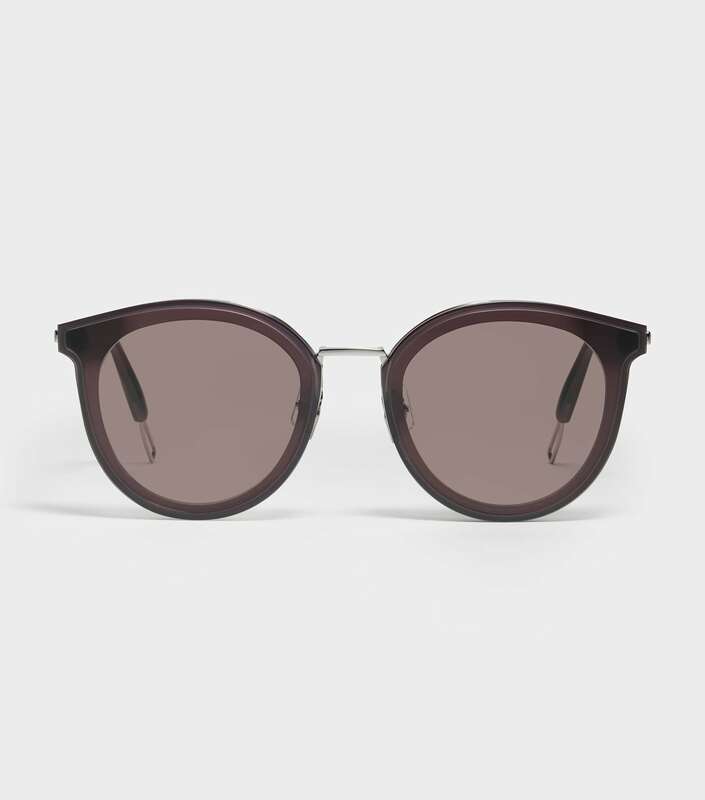 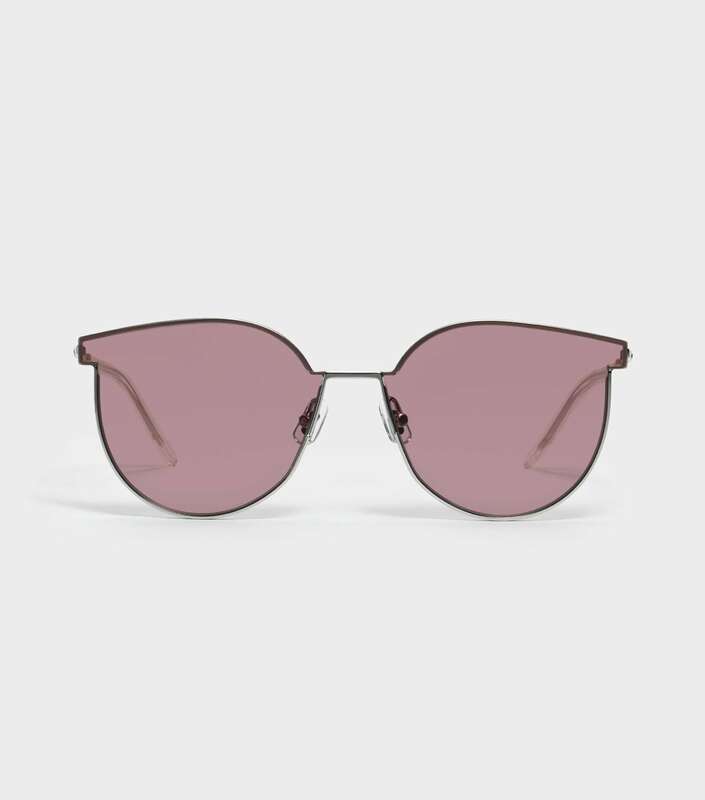 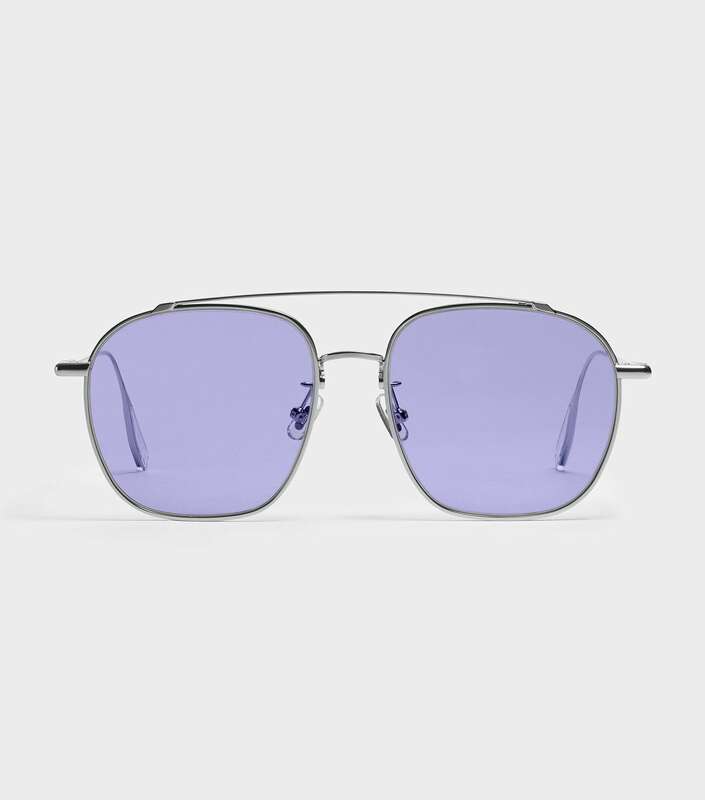 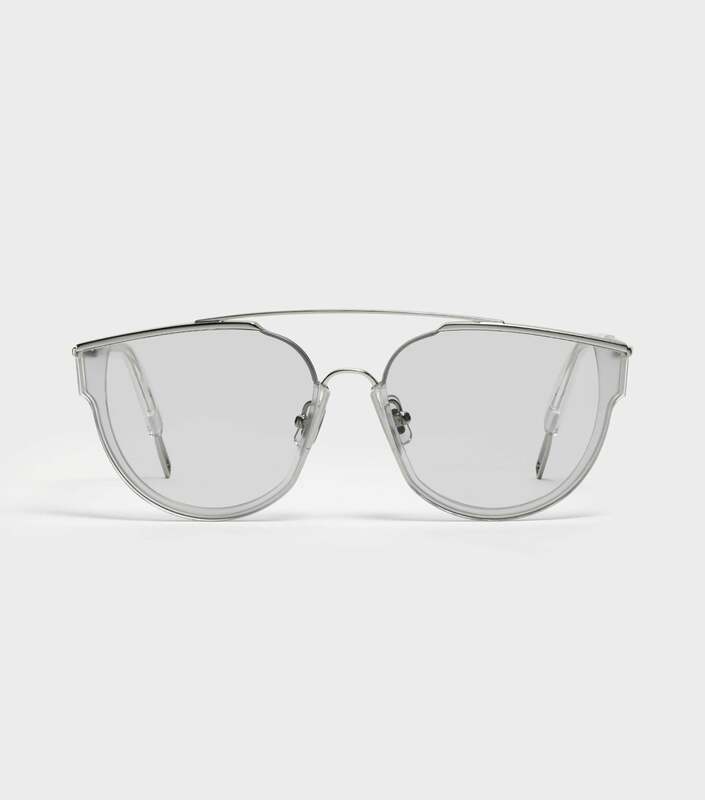 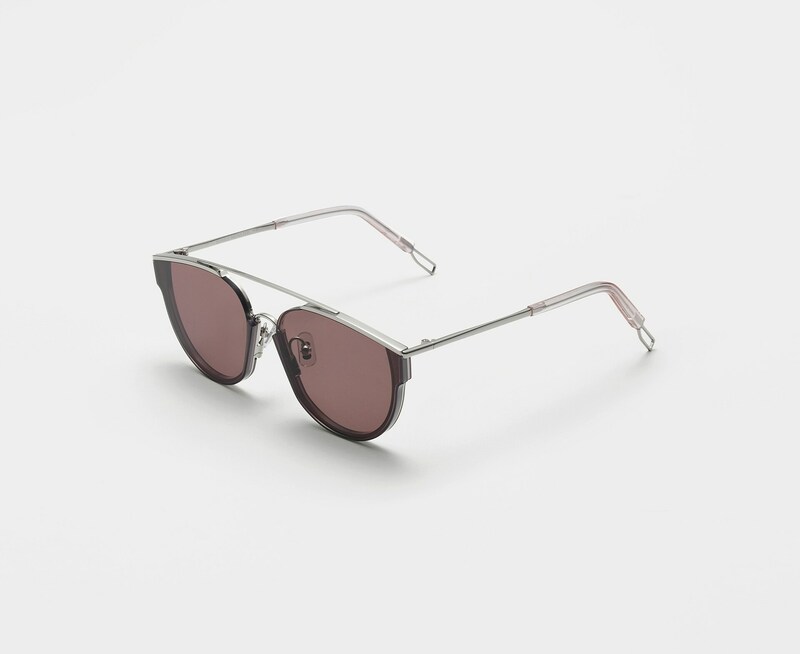 This frame is composed of a violet acetate and silver stainless steel front, fully covered with flat violet tinted lenses. 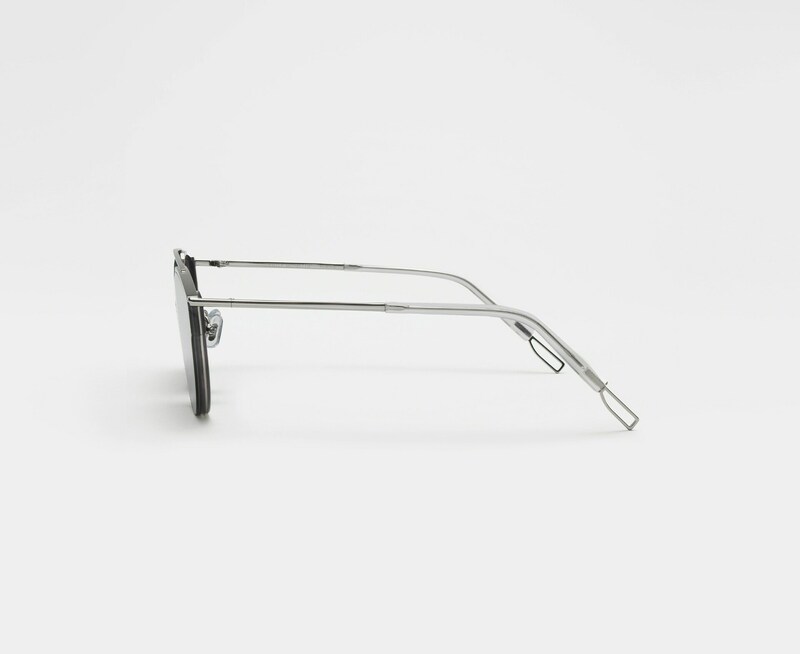 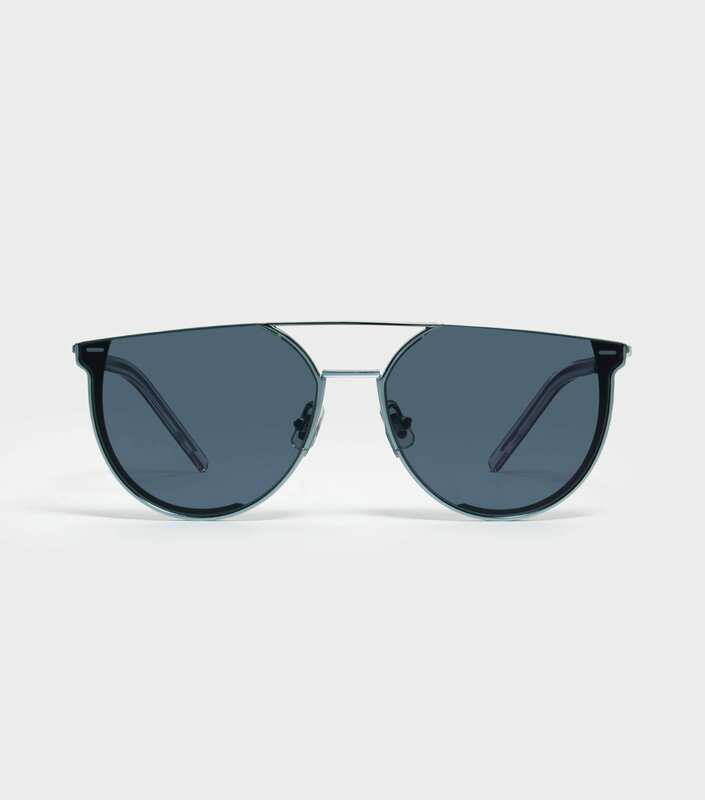 Adjustable PVC nose pads, metal cut-out details at the temple tips, and 100% UV Protection complete this frame.